At Plant World, our team works hard to ensure that we carry the newest and coolest, the oldest and boldest and pretty much every plant in between. 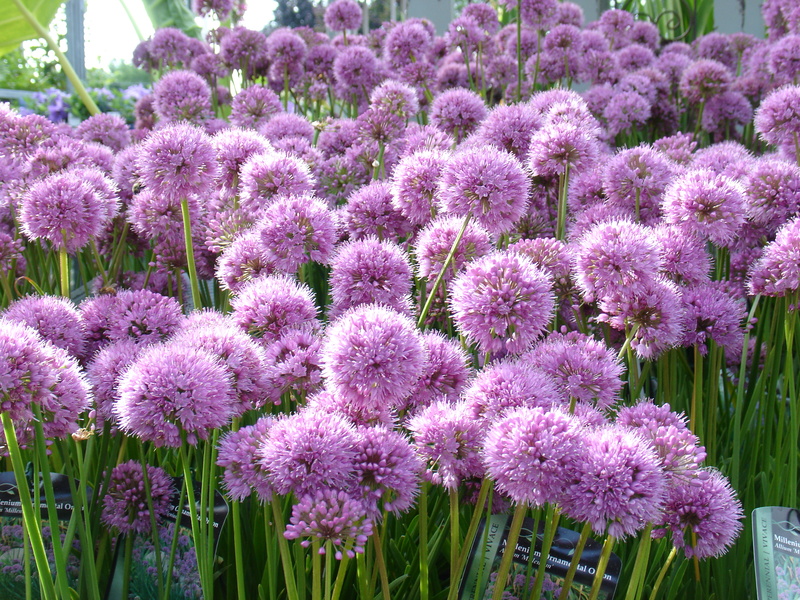 In fact, we carry thousands of plant varieties every year. 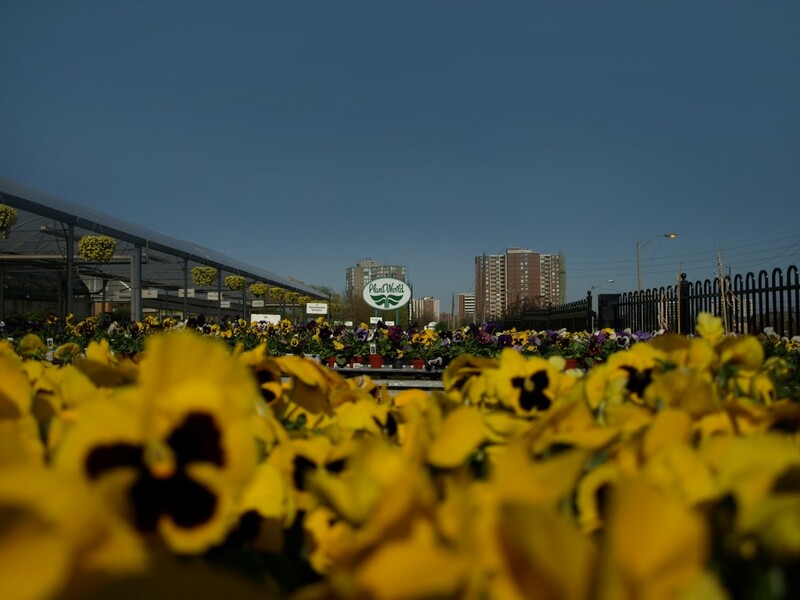 Situated on 5 acres in Etobicoke, we’ve become the garden centre of choice for home owners, city dwellers, landscapers and designers in the GTA. 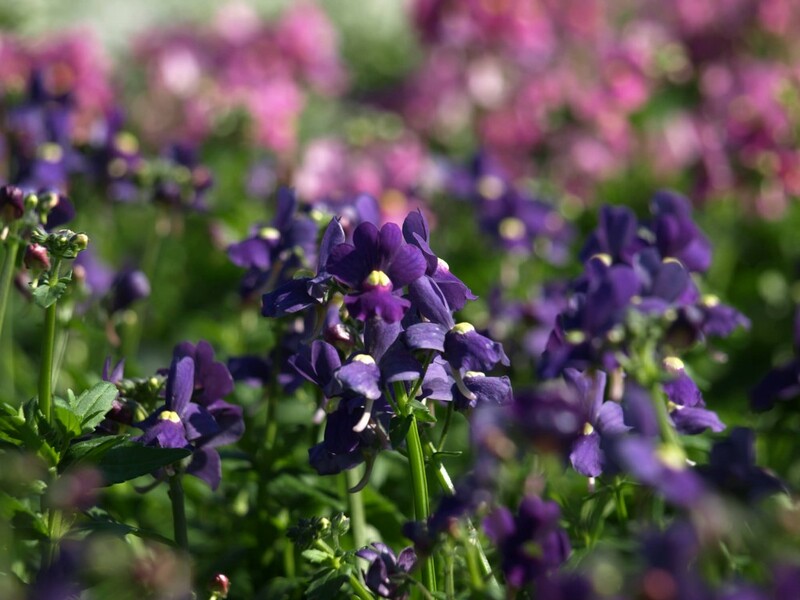 Please use our Plant Finder tool to help you find the right plant for you space. You can search by broad categories or by very specific details. 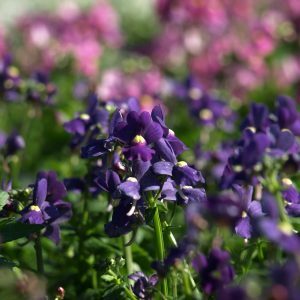 We wanted to ensure you have all the resources you need to make an informed decision so not all plants listed on our website are necessarily in inventory. We strive to maintain a huge selection and were always happy to place special orders.If the item you are looking for is unavailable for ordering, we can make a recommendation for an appropriate and close substitution. 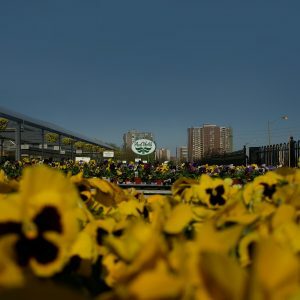 We’ve been serving all of Toronto, Mississauga and the GTA with great quality and a unique selection of plants paired with our knowledgeable and friendly staff for generations. 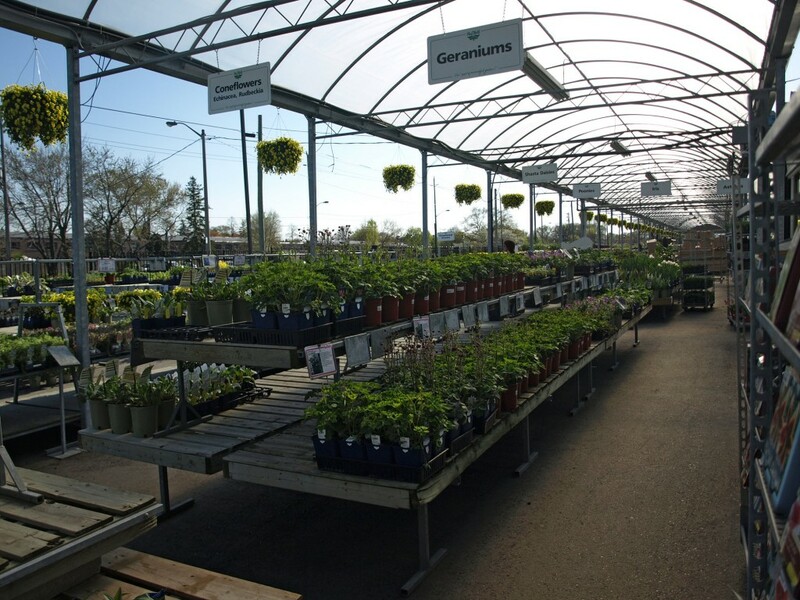 We are also known for more than our trees, shrubs, perennials and annuals. 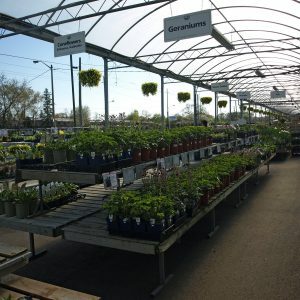 In fact, we have a huge display of indoor and outdoor pots and planters, home and garden décor, fertilizers, soils and mulch, seeds and bulbs, houseplants and orchids and so much more! If you have never been to Plant World, come and be inspired and if you have been, please visit us again soon as there is always something new “growing” on.